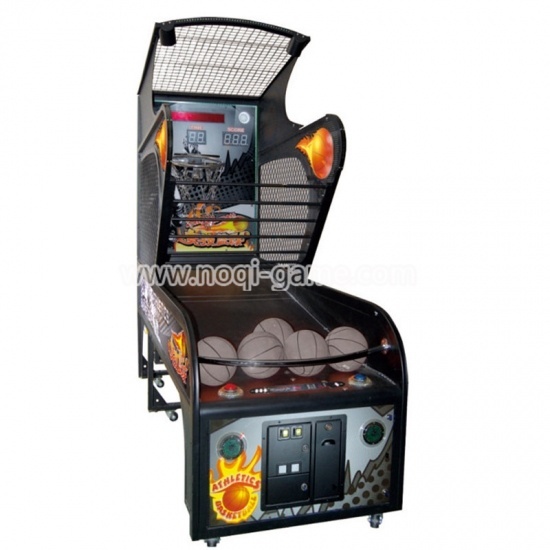 We have a variety of basketball machine game here both for adults and kids. 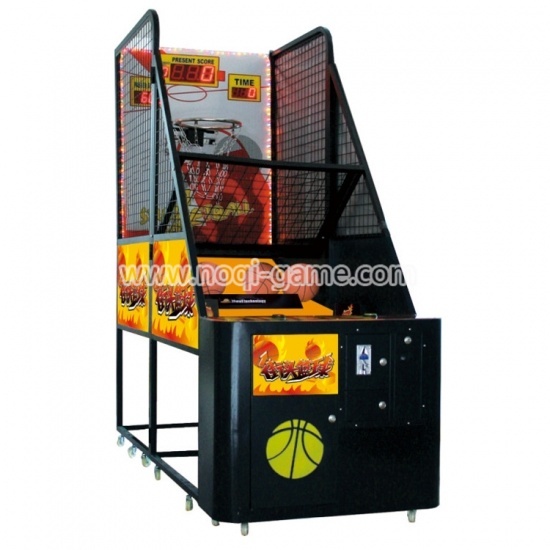 It is a ticket redemption machine for kids' or adult's basketball shooting style. 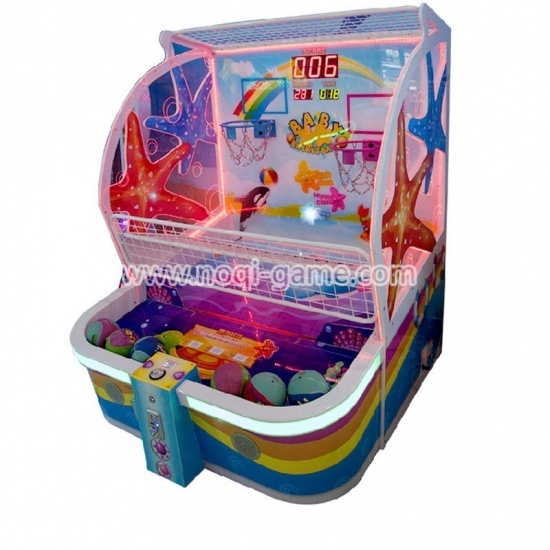 The basketball machine game come with deluxe eye-catching appearance, gorgeous graphics, animated LED Lighting and dynamic sound. The machine can be linked up to 8 pcs for competition! Interesting feature of the each machine model is that they can be linked up to more pcs for competition. 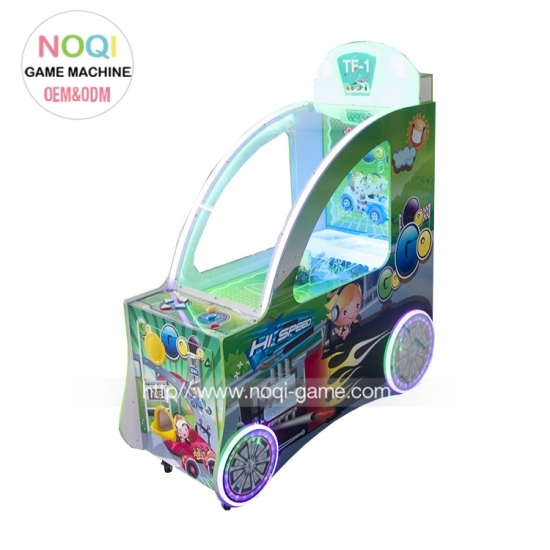 The basketball machine game is offered to you with deluxe eye-catching appearance, gorgeous graphics, animated LED Lighting and dynamic sound. 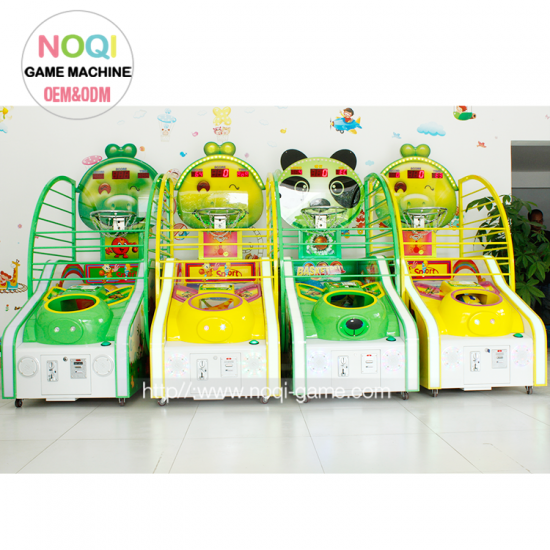 The machine can be linked up to 8 pcs for competition! We have a team of multilingual professionals who are assisting you to know about the machines in your language and they take the responsibility of shipping and delivery to your address. You can purchase a single machine or more without worrying about anything. Prices are competitive and backed by discounts. Please go through the available machine range and place your order.